Liguria is a fascinating land that has conquered writers, artists and poets: a region full of traditions, history and culture, unforgettable views, mountains that plunge into the sea, seaside villages and medieval towns perched on the hills. Le Manie, the "Grotta dell'Arma", the historic vineyards "senza filo", The old taverns. 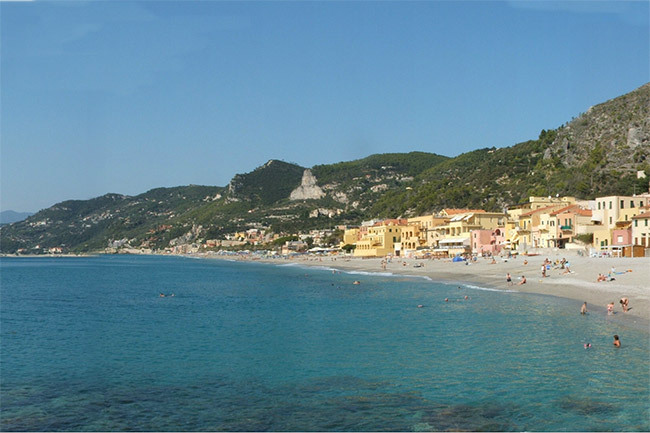 In the hinterland between Noli and Finale Ligure develops an area full of interesting sites in terms of environmental and historical anthropology. 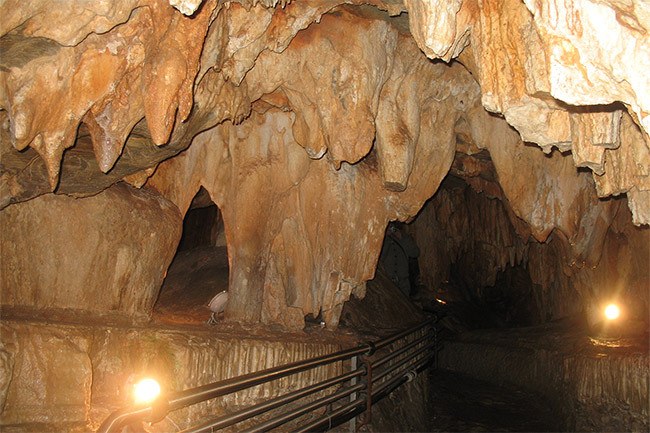 Here you can visit the "Grotta dell'Arma e dell'Annunziata" refuge of the ancient Ligurian populations. The plateau "Le Manie" is an extraordinary land for long walks and biking. The terraces overlooking the sea and the caves to visit. Terraces overlooking the sea, born from man's effort to shape the agricultural landscape and caves characterize the territory of Borgio Verezzi.. Visit the medieval village of Finalborgo (Borghi più belli d’Italia). 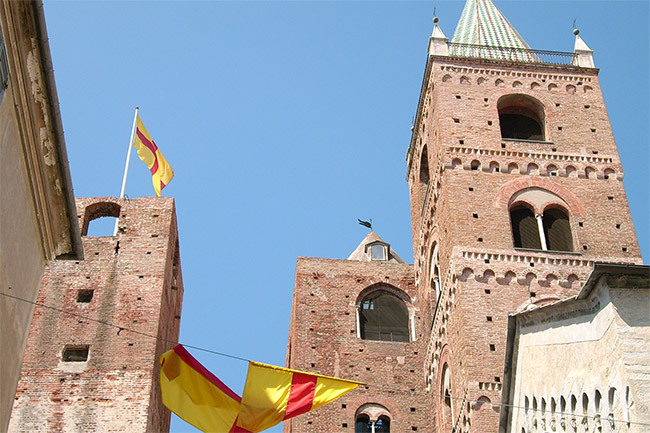 The hinterland of Albenga is rich in castles and fortified villages to control the important communication route between the coast and inland. Ancient agricultural settlement of the valley of the Arroscia, Ortovero is characterized by the cultivation of roses, peach and wine production "Pigato" and "Rossese". 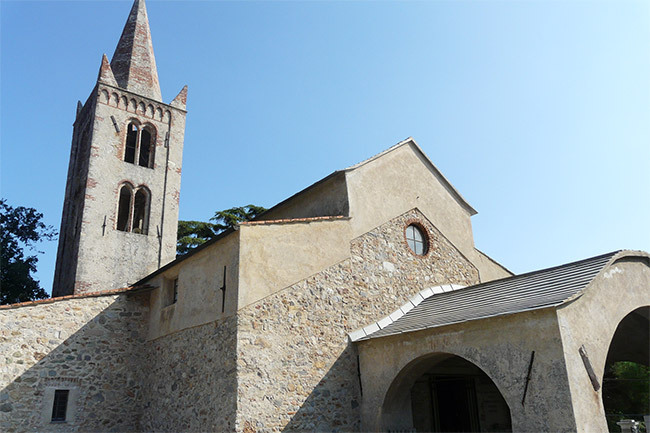 Visit to the fortress on the "rocca del Priamar" and the Archaeological Museum of the city of Savona.